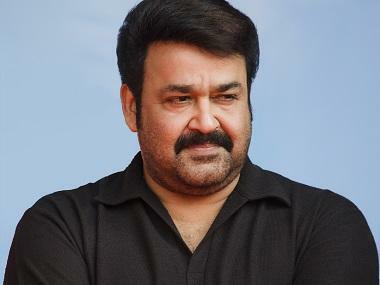 Mumbai: Critically acclaimed Malayalam filmmaker Jeethu Joseph, best known for helming Mohanlal-starrer Drishyam, is gearing up to make his Bollywood debut with a horror film starring actors Rishi Kapoor and Emraan Hashmi. AZURE Entertainment and Viacom18 Motion Pictures announced a collaboration to produce Jeethu Joseph's Hindi film debut on 19 February in a statement. "Directing a Hindi feature film has been on the anvil for some time and I have been waiting for the right story. This crime mystery thriller with elements of horror has excited me tremendously and we have got perfect casting for the two protagonists in the film. 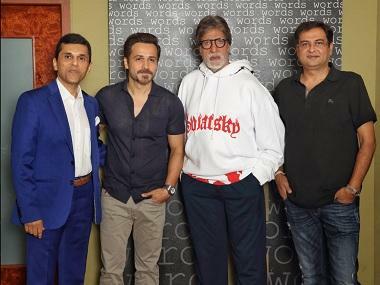 I am looking forward to start the film at the earliest," said Joseph. 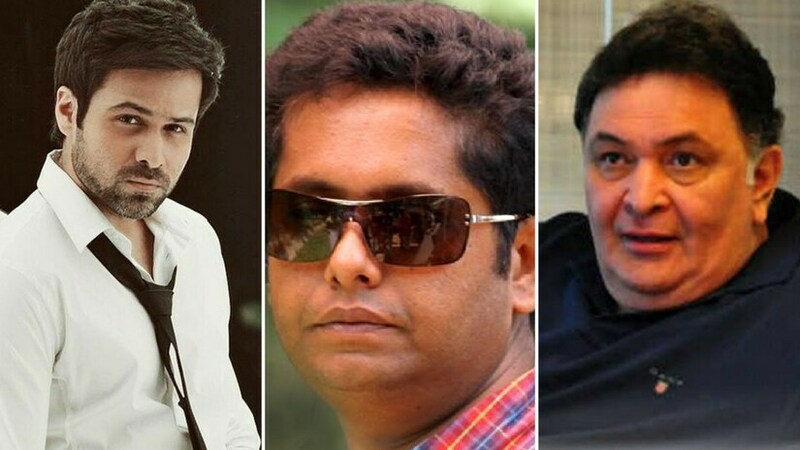 The yet untitled film will be shot in a single schedule between May and July. 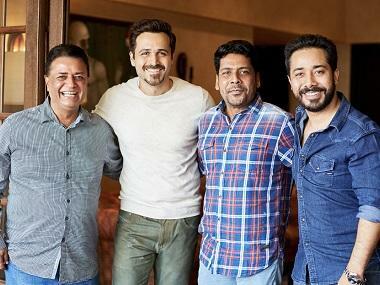 Emraan said that the project will be "a riveting, nail biting treat for fans of the genre and with Jeethu at the helm of things. I'm confident the film will be a game changer". Ajit Andhare, Chief Operating Officer, Viacom18 Motion Pictures, said, "Ever since we produced Drishyam, a Hindi remake of Jeethu Joseph's original masterpiece, we have been looking for a subject to make with Jeethu in Hindi."